I know it is a bit late for writing About Me, but it's better to be late than never, isn't it? I am Thelma aka thelme55. 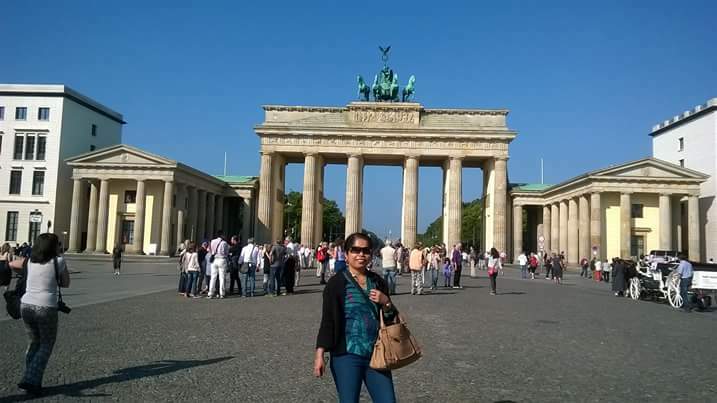 I am a Filipino Expat living in Germany most of the time. 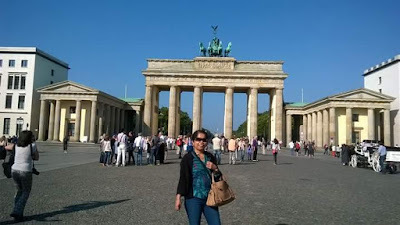 A 50+ years old me who loves to write and blogs about the things I knew, experienced and created. I am writing online since 2011 and my main writing site is Hubpages. Hubpages - a content writing site where I started writing online with different various of topics from cooking to travel places. Blogjob - where I write about my home country Philippines. Blogspot - my cooking site. Niume - the newest writing site where I joined. I have also various topics there. 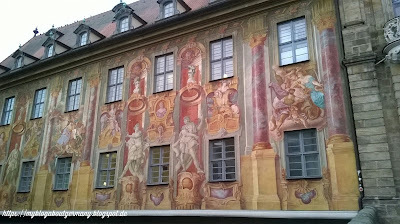 From recipes, lifestyle, animal, travels to photography and paintings. PILYA- a PILYA BLOG MAGAZINE contributor. 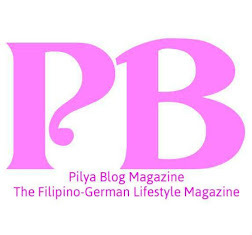 A Filipino German blog magazine originated in Bavaria, Germany. Please feel free to comment and share my blogs to your social media sites. Thanks for having the time reading my blogs. A nice write up. Wishing you and yours a very Happy New Year! Hi Rasma! Happy New Year 2017 to you, too. Thank you. Nice to learn a little bit more about you. Thank you Sandy for your visit. Happy Mother's Day to you.